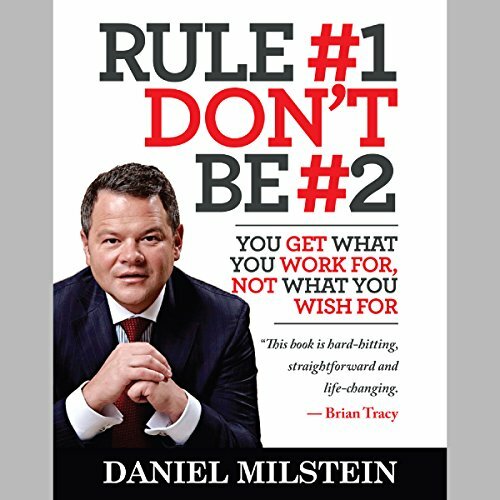 Showing results by author "Daniel Milstein"
In his fourth book, Rule #1 Don't Be #2, Daniel Milstein inspires like never before, challenging us to dream big with his charismatic candor, giving us each a compelling glimpse into our own limitless potential. In addition to Dan's riveting accounts of overcoming adversity, Rule #1 Don't Be #2 captivates with countless stories of those who've dominated their respective fields against seemingly insurmountable obstacles. 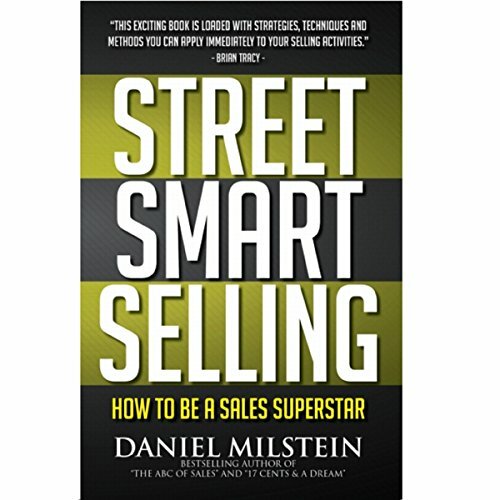 In Street Smart Selling: How to Be a Sales Superstar, CEO and best-selling author Dan Milstein lays out a detailed set of guidelines that will be useful for ambitious salespeople, beginners, or established professionals who wish to become sales superstars. Milstein learned hard lessons working his way to the pinnacle of the sales profession. In his new book, he reaches out to help aspiring salespeople work their way up to join him at the top. On a cold December night in 1991, a young boy with 17 cents in his pocket first set foot in the United States. Twenty years later that young man found himself the founder and CEO of a billion-dollar corporation. 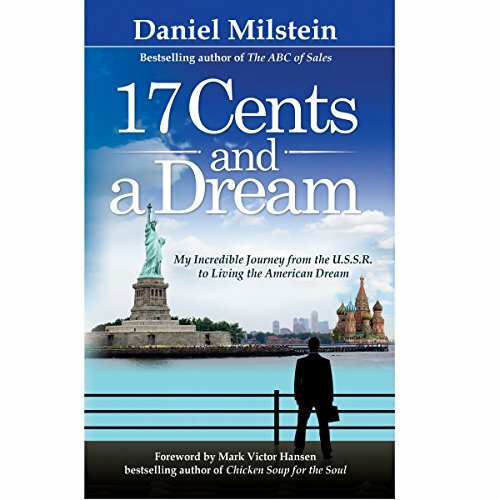 Daniel Milstein's harrowing story about how his mother, father and brother escaped the oppressive government of the USSR and immigrated to the United States and carved out a life for themselves has been described as the quintessential immigrant story of the era.